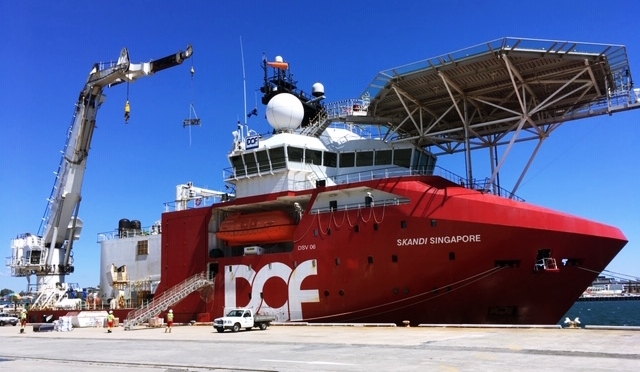 Sadleirs Global Logistics recently oversaw the successful movement from Fremantle to Singapore of eight parcels of equipment from the demobilisation of a sub-sea exploration vessel. The eight parcels totalled 280 MT – 1420 m3. The export involved a number of heavy lifts ranging from 23 MT to 44 MT and oversize items in excess of 5 m width. The delivery was executed successfully, safely & securely thanks to the due diligence of Sadleirs’ logistics team and any other third-parties involved.